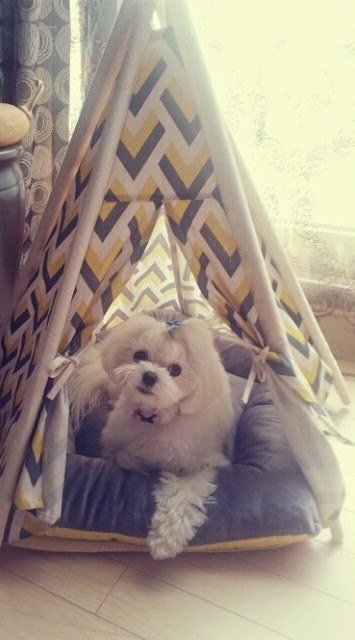 Home » Eunjung » Pictures » T-Ara » Meet T-ara EunJung's cute dog named Monggeul! 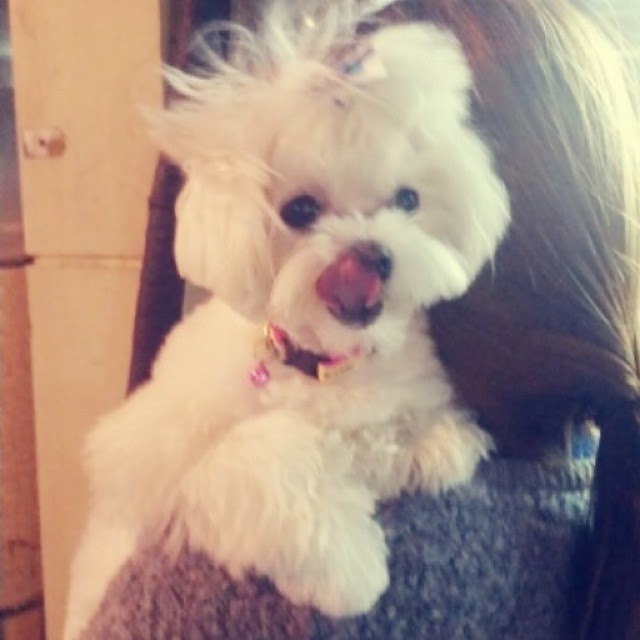 Meet T-ara EunJung's cute dog named Monggeul! Time to meet T-ara Eunjung's beloved pet named Monggeul! Check out the cute pictures below as she shared, "Monggeulie who's been hit by the autumn wind……. #dogstagram #ADogWho'sSensetiveToAutum". "Monggeulie who's gotten a short haircutㅠㅠsobs.. grow quickly #DogStagram#Monggeulie#monggle#cute #doghouse#hutsandbay"